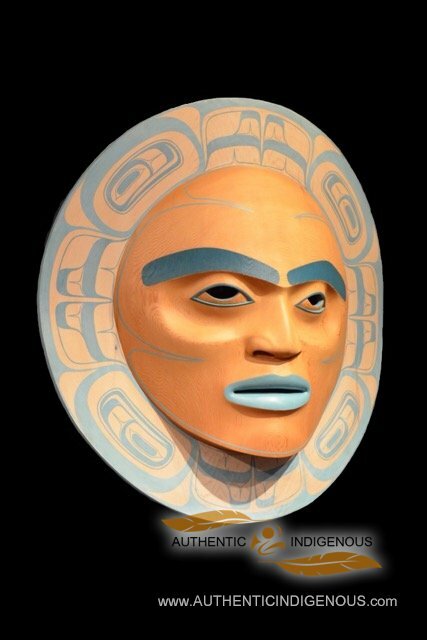 Established in 1991, the Spirit Gallery in West Vancouver's Horseshoe Bay is proud to offer a superior collection of West Coast Native Art from renowned artists and emerging artists alike. The blend of contemporary and traditional work includes fine gold and silver jewellery, unique furniture and home accents, fine art prints, Inuit art and hand carved masks & bentwood boxes. For those looking for something truly unique in West Coast Native Art, Spirit Gallery can arrange private commissions including totem poles, furniture, panels and doors. Close relationships with renowned First Nations artists allow for the creation of one-of-a-kind pieces that tell your personal story of family, an individual or business. Located in Horseshoe Bay, West Vancouver, British Columbia, we are only steps from the picturesque waterfront, an array of charming shops and friendly cafes. We welcome you to explore our website and visit us in person at 6408 Bay Street, West Vancouver.